This package includes six (6) EZ store buckets of the best storable food of its kind. It contains 840 Servings of food in resealable over-engineered packs designed to last as a sure investment. Independently Tested – GMO Free Verified without any Soy or Chemical Preservatives. 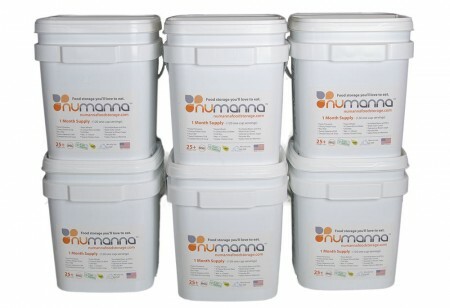 Taste and quality are more than buzzwords with NuManna Food Storage. Another package building on a good thing. Our most popular Family Pack x Six. The more you buy the bigger discount we can offer. 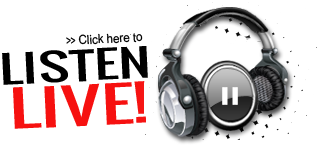 With all the uncertainty people see in the world they are upping the ante a little bit and want a bigger package to put away for their homes. The NuManna Mega Pack is a great place to invest your resources to prepare yourself and those you may be responsible for. What's in the Family Pack?